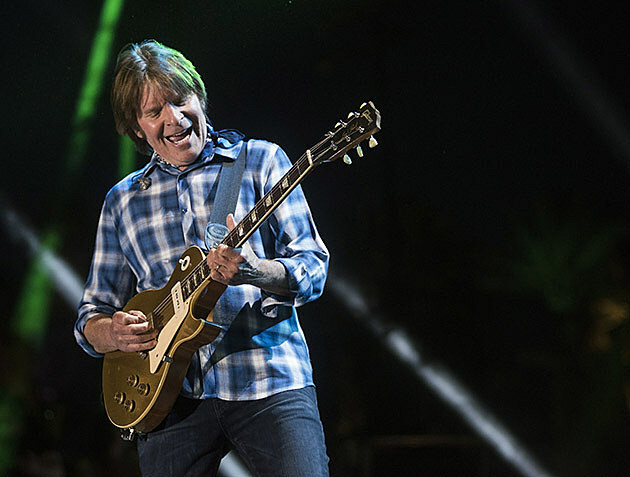 John Fogerty has been celebrating five decades of his music this year with the “My 50 Year Trip” tour which is underway now, where he’s playing Creedence Clearwater Revival classics, solo hits and more. The tour includes a stop at Woodstock 50 (CCR played the original fest in 1969), and right before that, John will stop in NYC to play Radio City Music Hall on August 15. Tickets for the Radio City show go on sale Friday, March 29 at 11 AM with presales beginning Thursday (3/28) at 10 AM. All tour dates, including the New Orleans Jazz Fest and more, are listed — along with video of CCR at Woodstock — below.